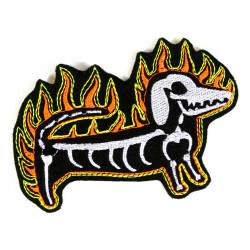 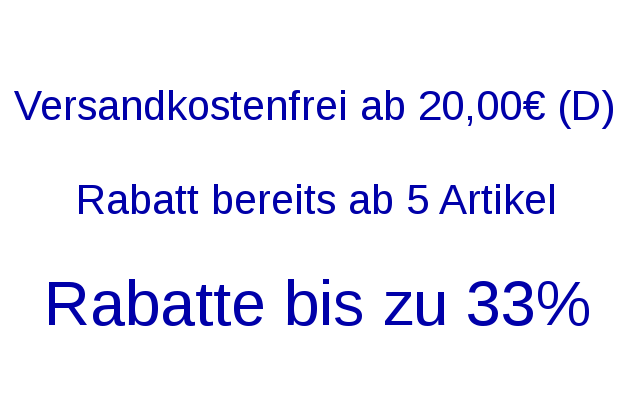 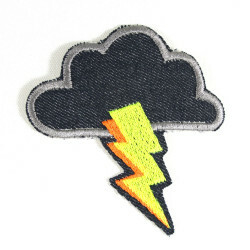 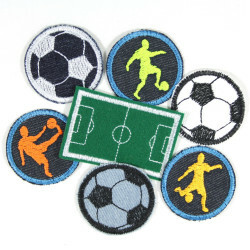 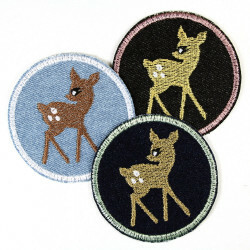 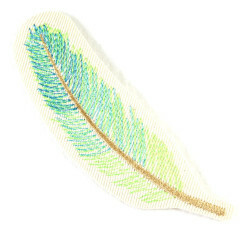 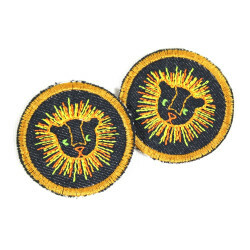 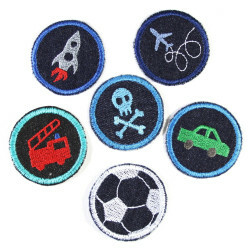 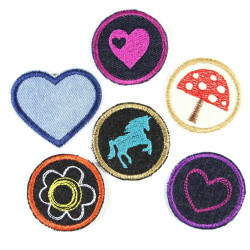 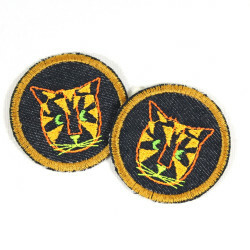 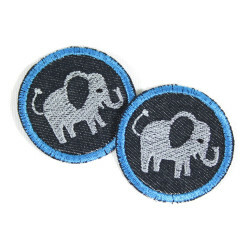 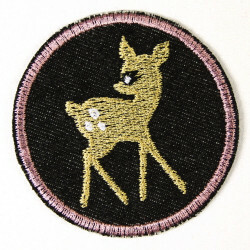 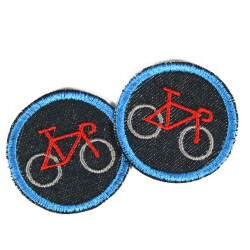 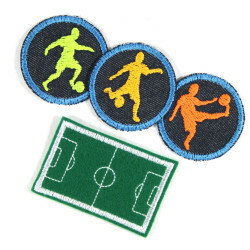 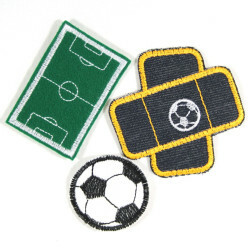 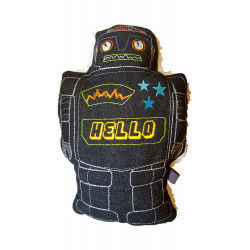 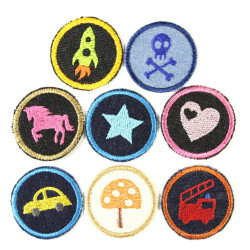 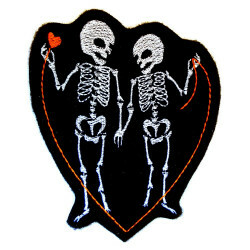 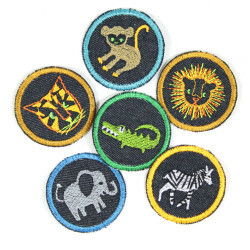 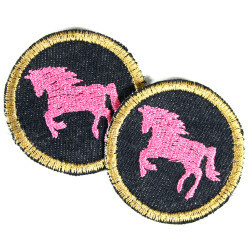 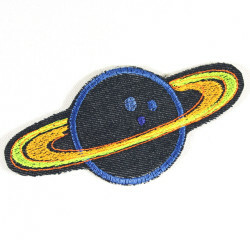 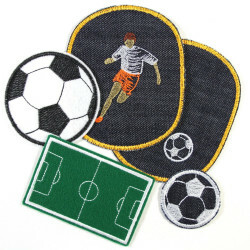 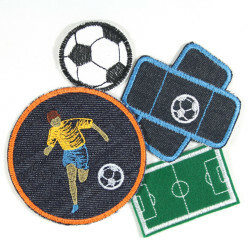 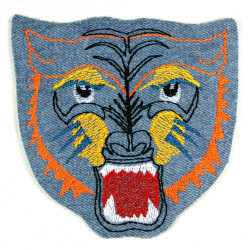 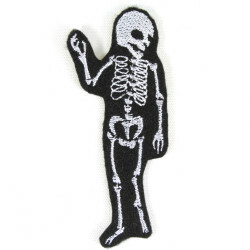 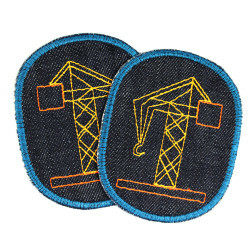 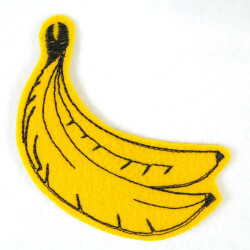 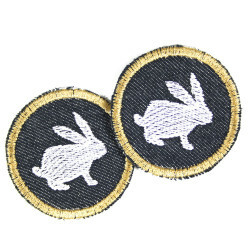 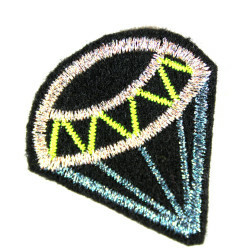 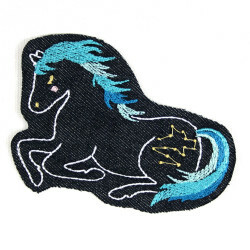 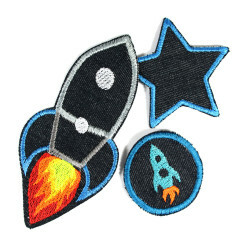 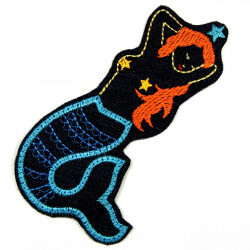 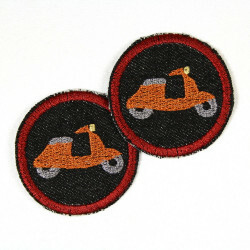 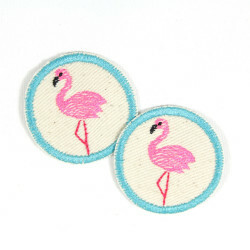 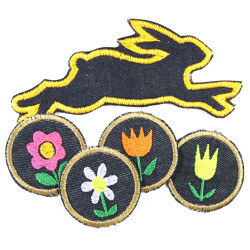 Designer and manufacturer of patches, applications and Flicklis! 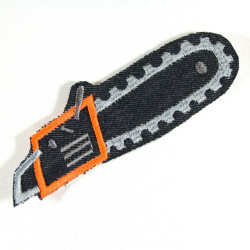 All usable as a clip images. 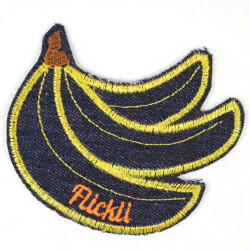 Flickli - the perfect patch! 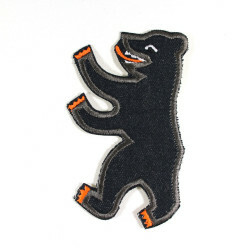 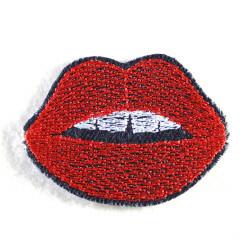 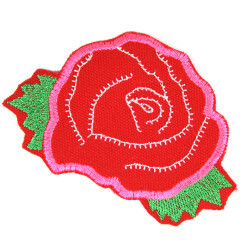 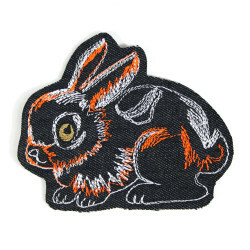 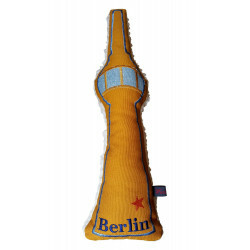 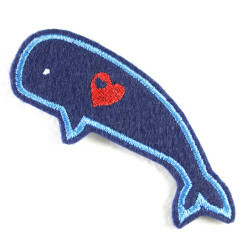 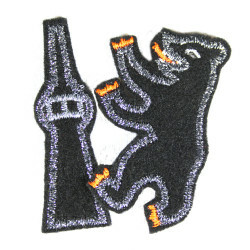 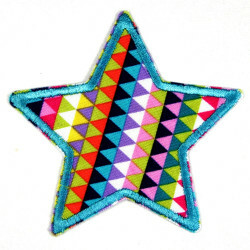 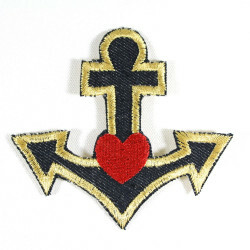 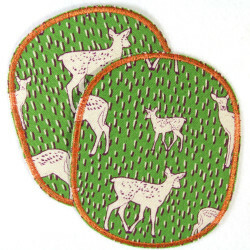 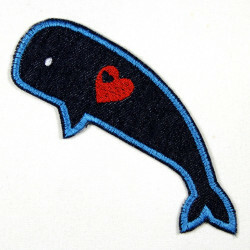 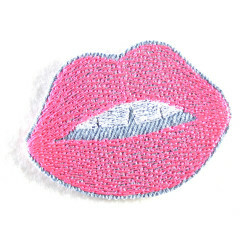 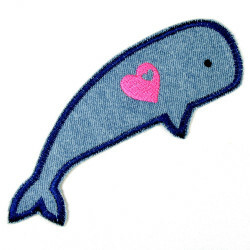 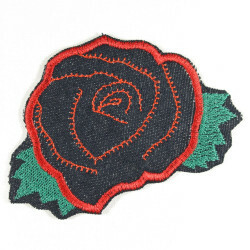 In the heart of Berlin - Friedrichshain, near the Boxhagen space created in the store and workshop business value piece Flickli beautiful bow patch, patches, applications and Flicklis, ideal patches that are embroidered in loving one's work and are made largely by hand. 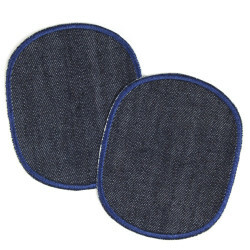 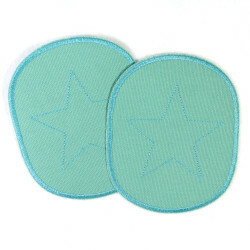 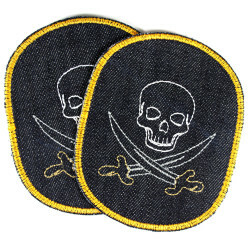 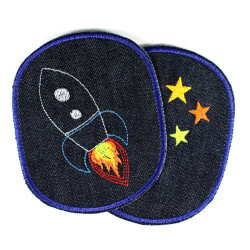 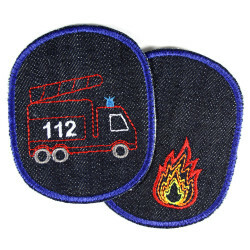 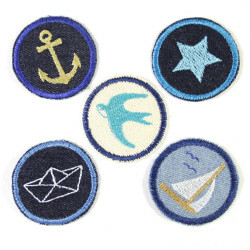 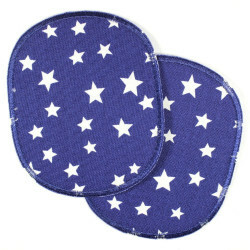 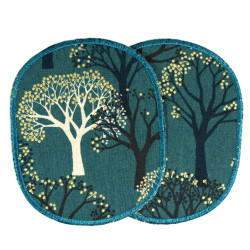 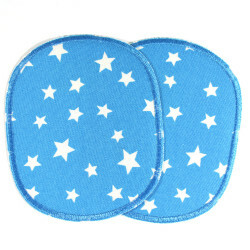 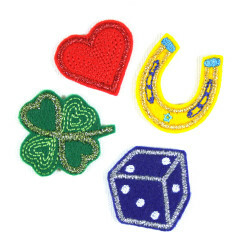 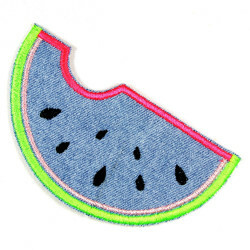 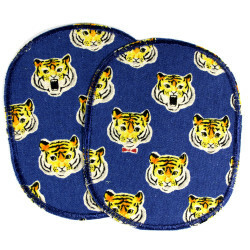 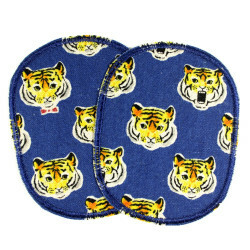 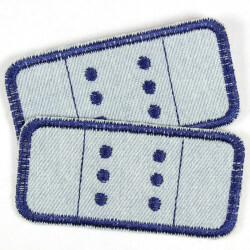 Flickli pant´s patches Set light blue blue jeans 2 items, iron on patches, appliques, Flicklis - solid jeans patches, perfect as a knee patches or elbow patches suitable! 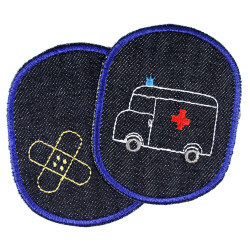 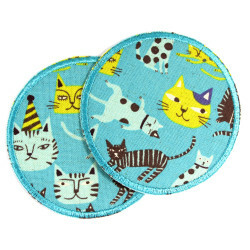 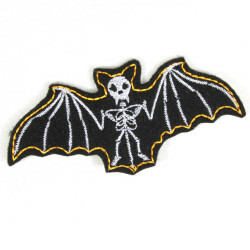 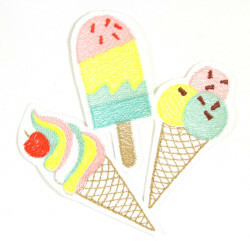 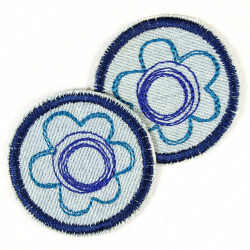 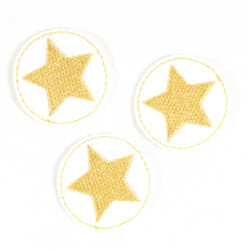 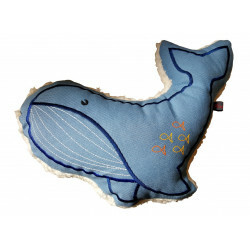 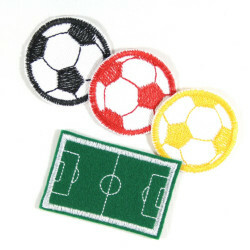 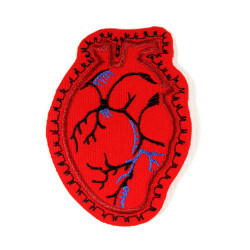 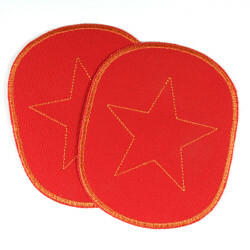 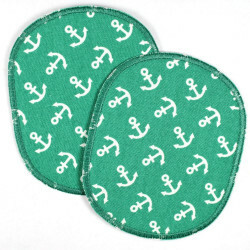 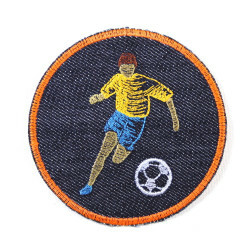 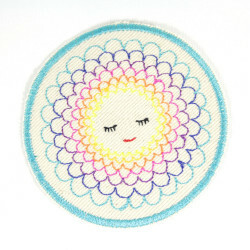 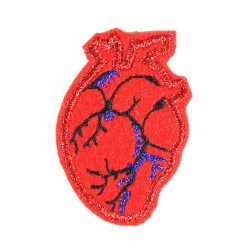 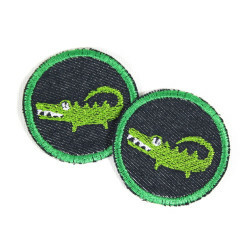 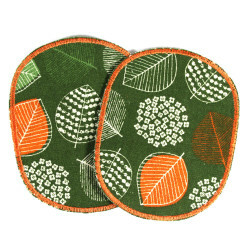 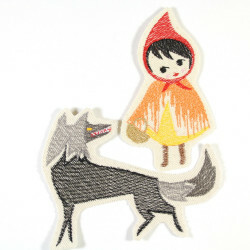 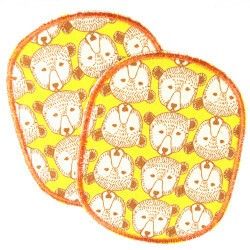 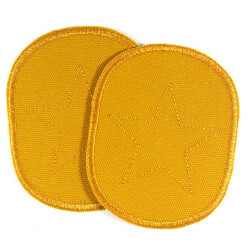 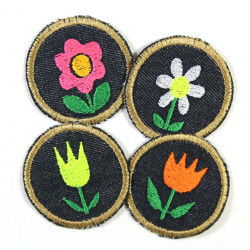 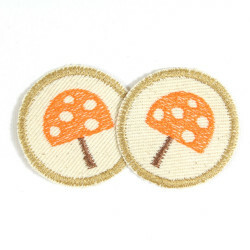 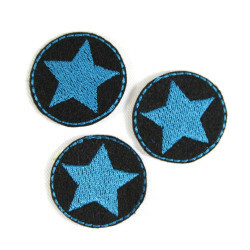 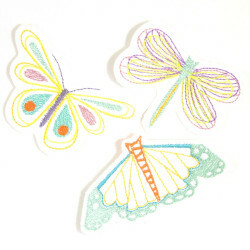 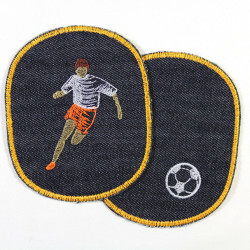 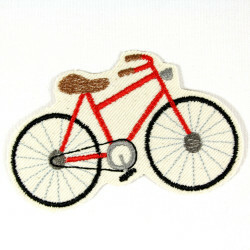 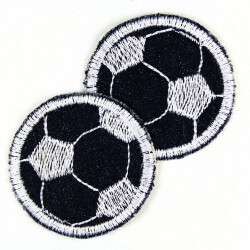 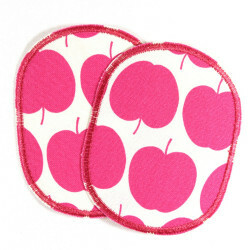 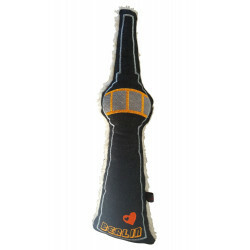 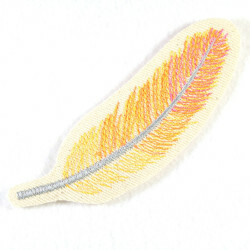 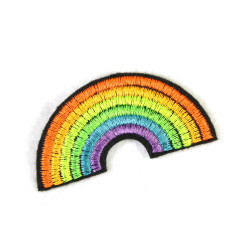 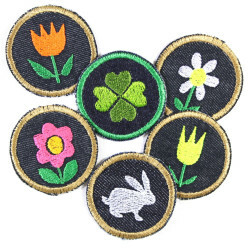 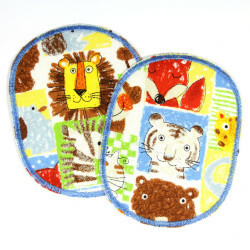 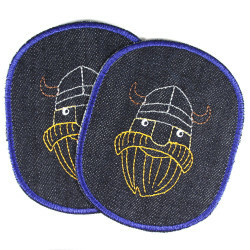 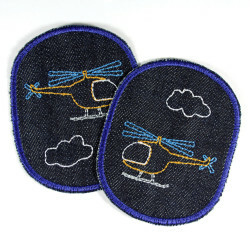 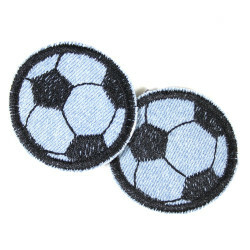 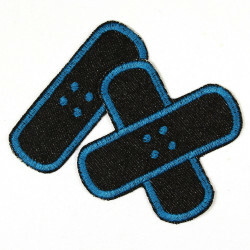 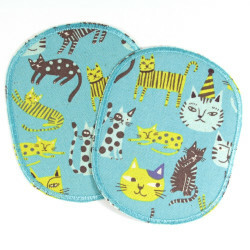 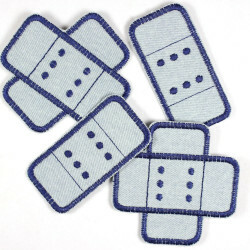 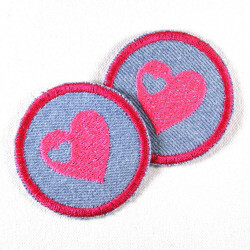 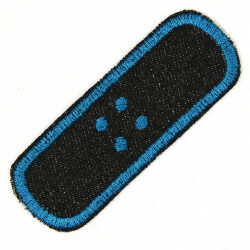 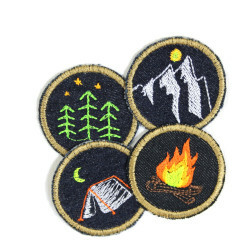 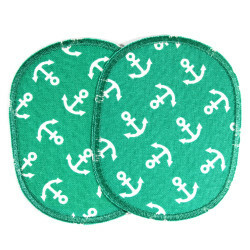 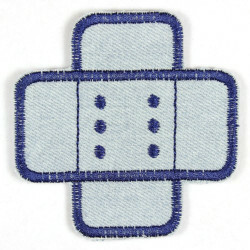 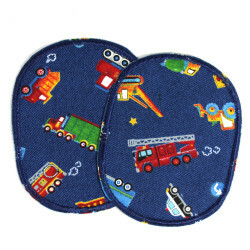 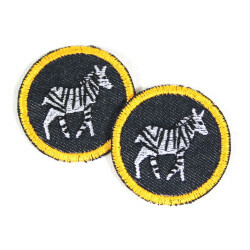 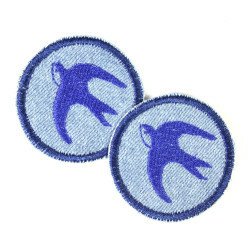 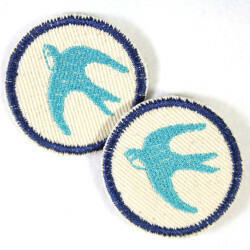 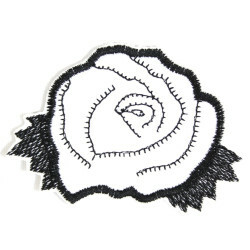 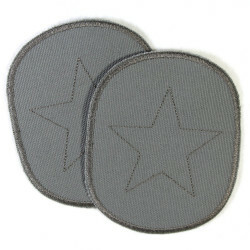 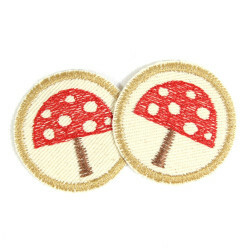 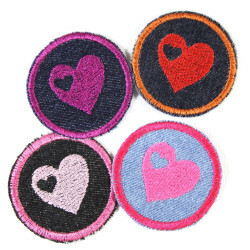 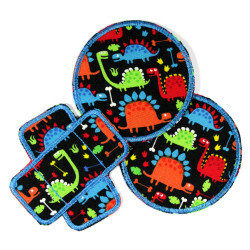 Size: 4 x 8cm size in inch: 1.57 x 3.15 contains 2 patches and ironing instructions.